Its name derives from a 1992 merger between the two major daily newspapers at the time, The San Diego Union and the San Diego Evening Tribune. Your blog and social media agency. 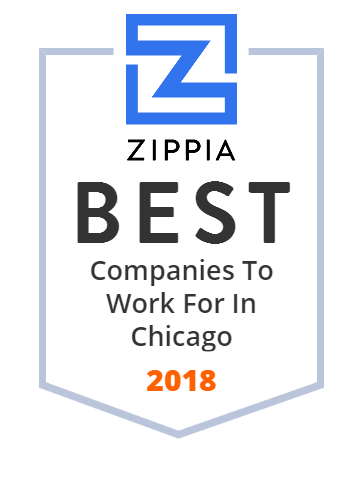 Full-service, Chicago agency delivering award-winning design, creative, and marketing strategies for pharmaceutical and consumer health brands. The Hartford Courant is the largest daily newspaper in the US state of Connecticut, and is often recognized as the oldest continuously published newspaper in the United States. Relay's mission is to make brands a more meaningful part of people's lives through experiential marketing, sports and entertainment.